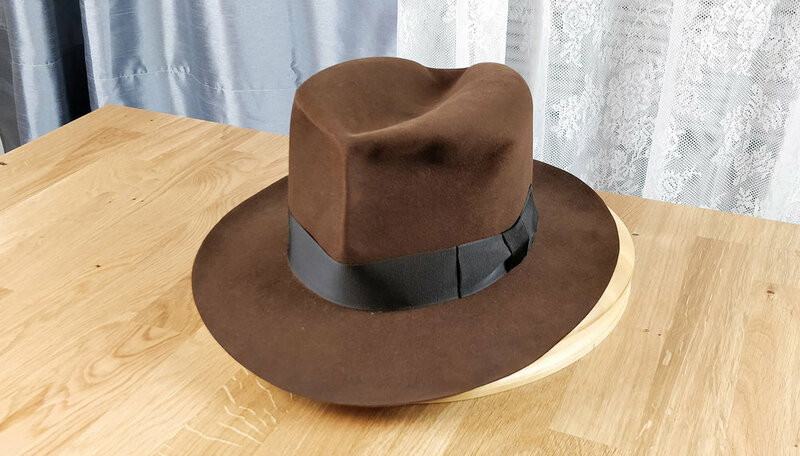 What makes this hat fit for travel and adventure? It’s not a coincidence to name this after a viking Explorer who traveled across the Atlantic from Iceland to trade with America. Thats where the Lucky comes from. Leif Eriksson was coined the Lucky for have stumbled upon America by chance. This is hat I would wear wherever I go, regardless of weather, as the vikings did. This hat is fit to travel because it’s made from 100% Beaver felt. 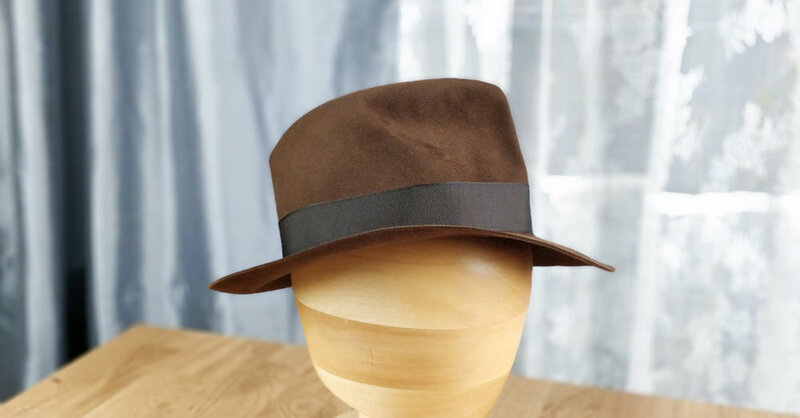 This 100X Beaver felt is the most lightweight felt I have used in a Hufvud fedora. With a superior durability compare with its predecessor Rabbit & Hare felt blend or the 30X Beaver blend (which are still amazing to work with). It uses less hair overall and becomes more resistant to weather impact. Heat and cold keeps the head comfortable inside the crown and rain becomes less of a nuisance when exposed to it. To shape and form this felt is the most exciting part. It shapes to every desire and is easy to shape afterwards to your liking.